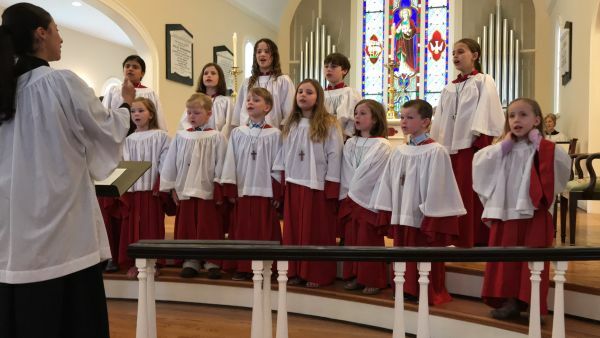 It was a beautiful day with amazing music from all of our choirs and an opportunity to celebrate our youth choir after an incredibly accomplished year of ministry at St. John’s. The youth choir did an incredible job with their offering and all the choristers were recognized by name for their leadership. The Chancel Choir also performed beautifully as they offered canticles and anthems in support of our festive service. All this was on top of an amazing homily by our teen preacher Charles Willis, to be posted shortly, and a great end of year pot-luck picnic hosted by the Hospitality Committee. If you missed it, you really missed it.